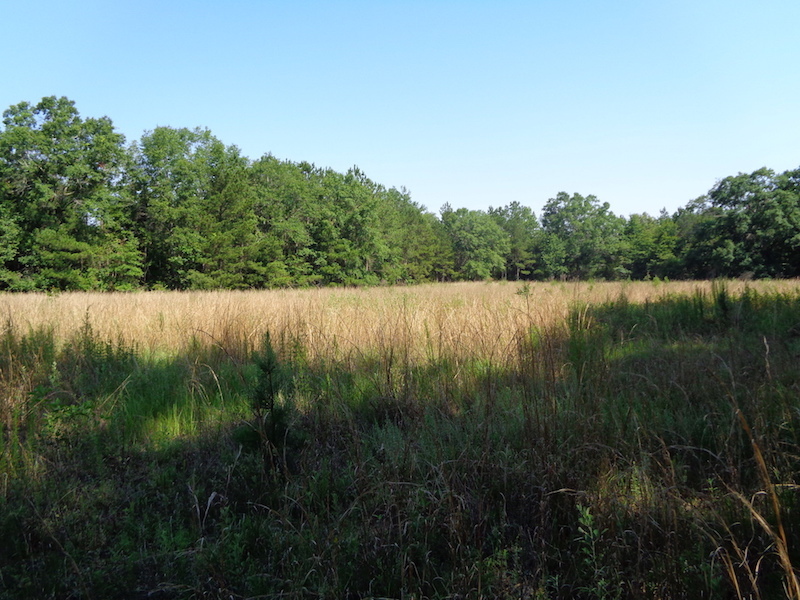 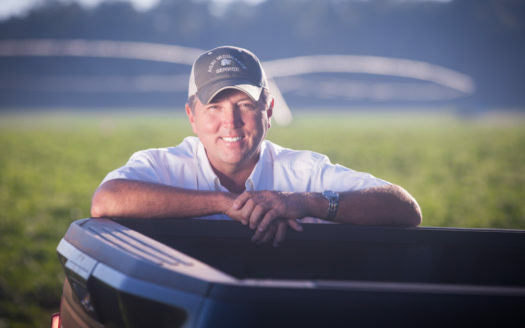 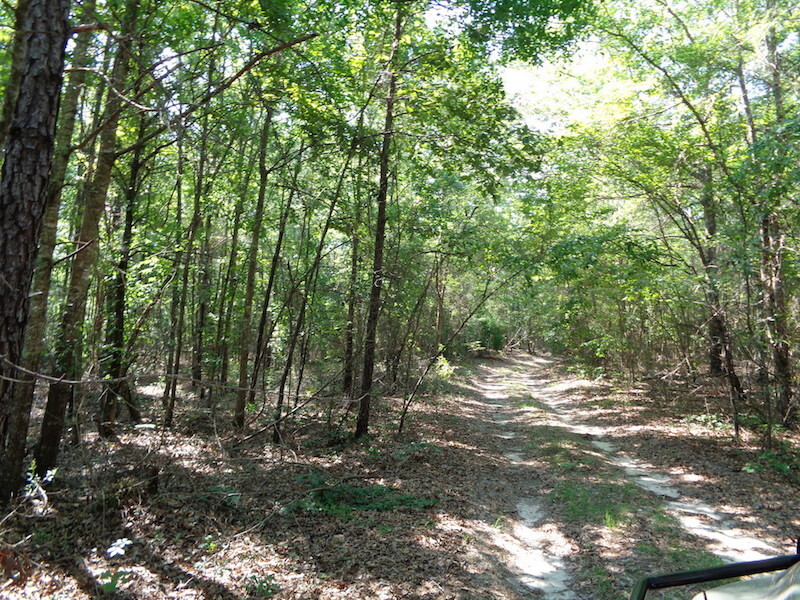 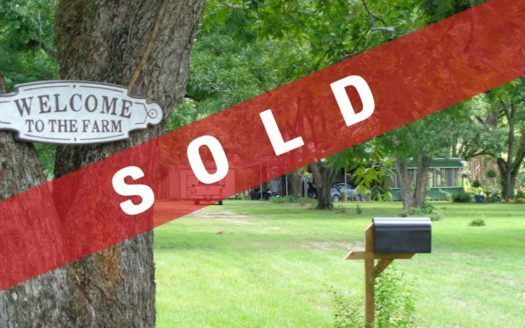 Hunting Tract Near State Park - Agri Land Realty, LLC. 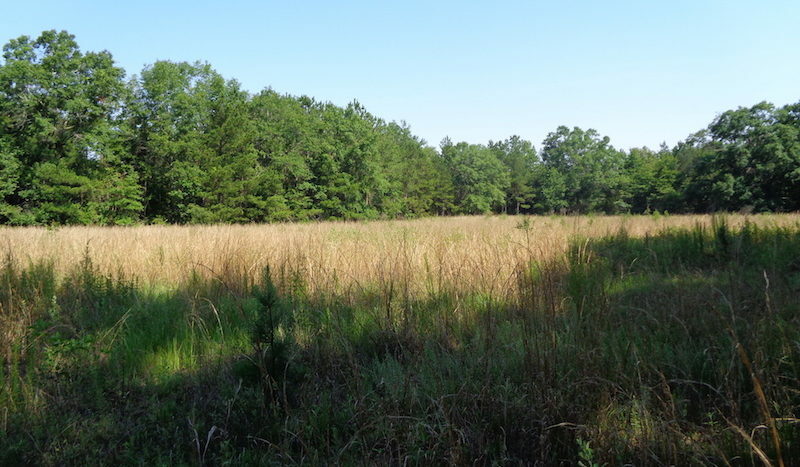 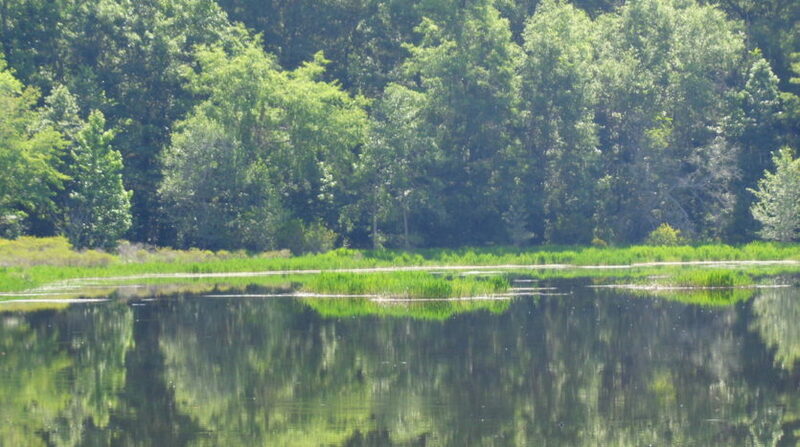 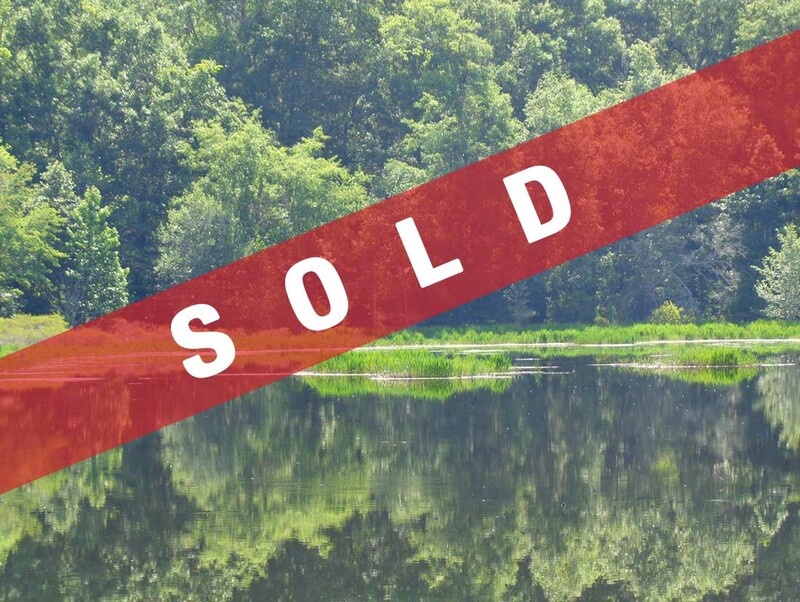 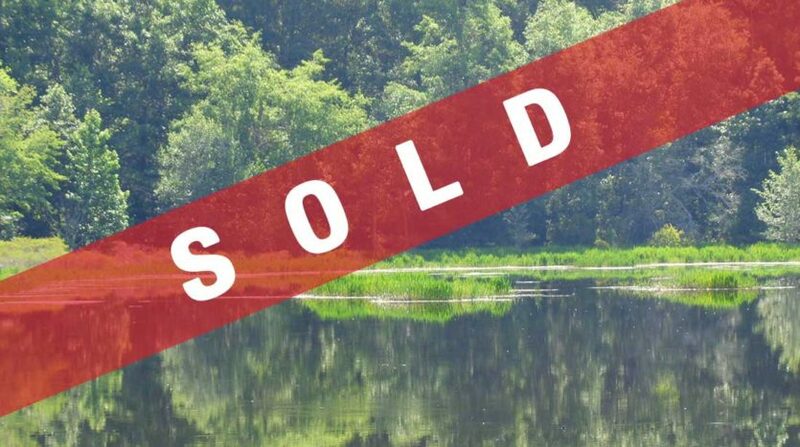 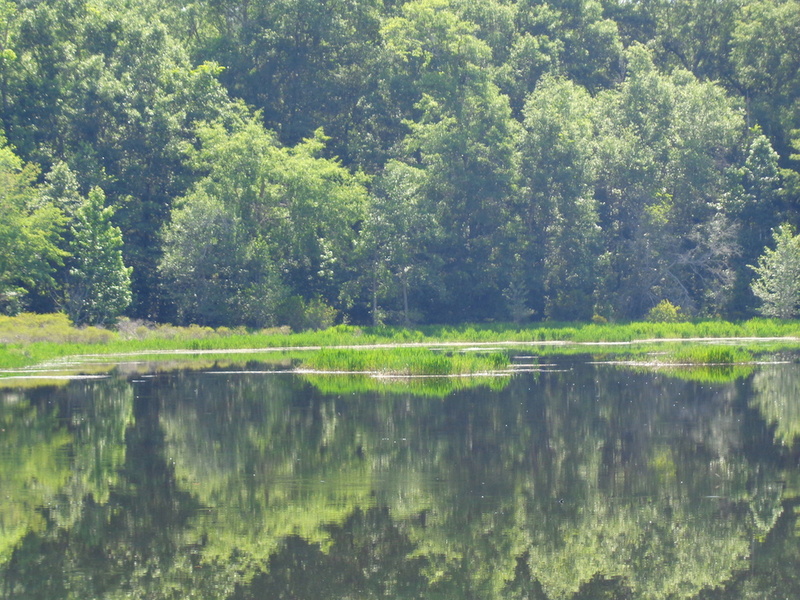 42.4 acre timber tract with a 5 acre pond and two small fields for food plots. 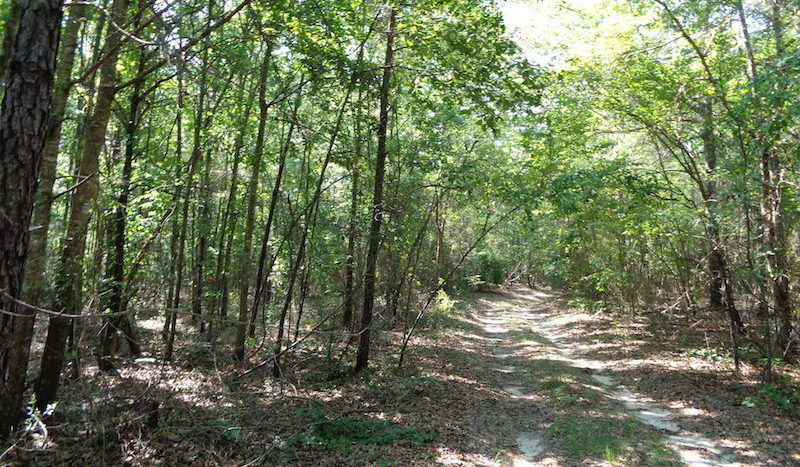 This tract has excellent deer population and is located in the middle of all Clay County has to offer. 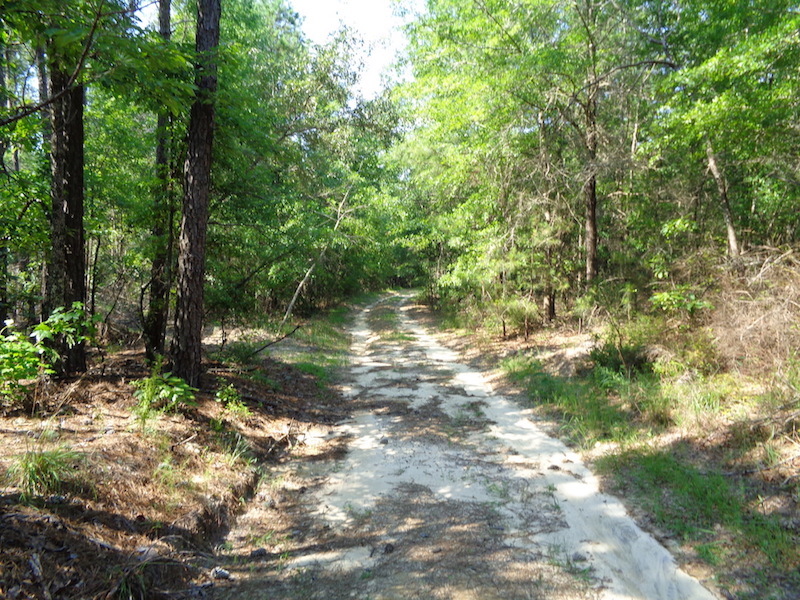 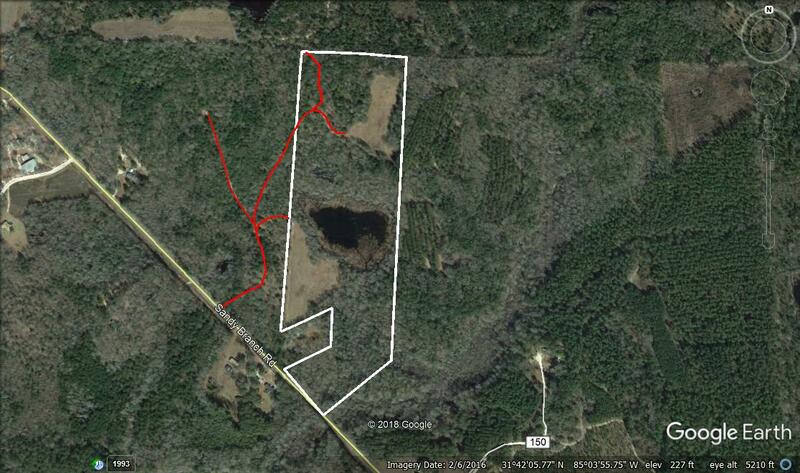 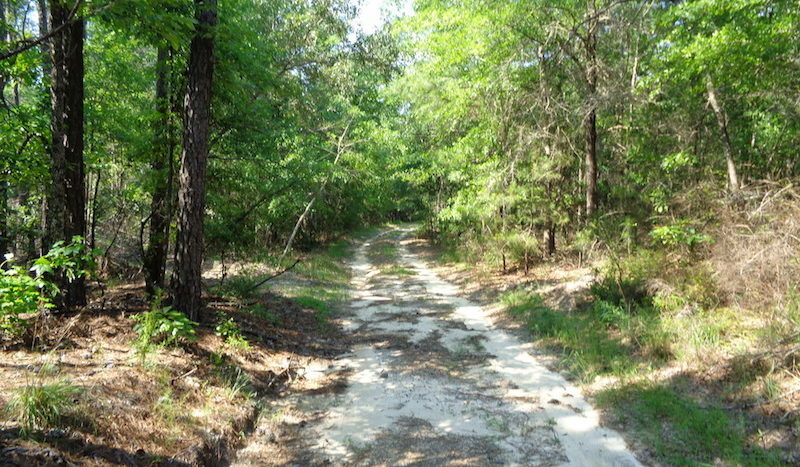 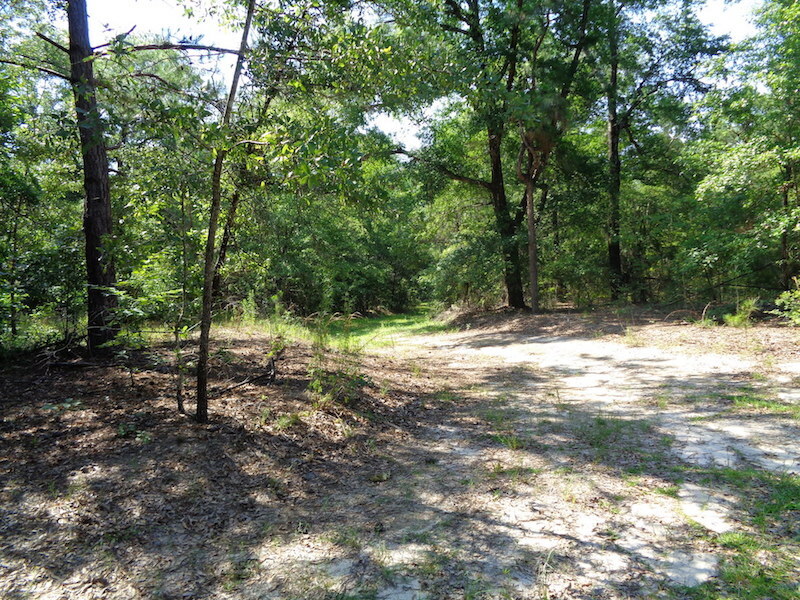 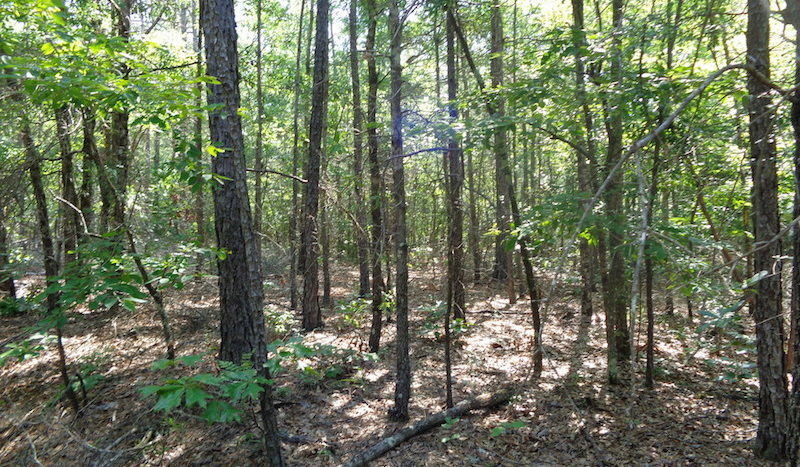 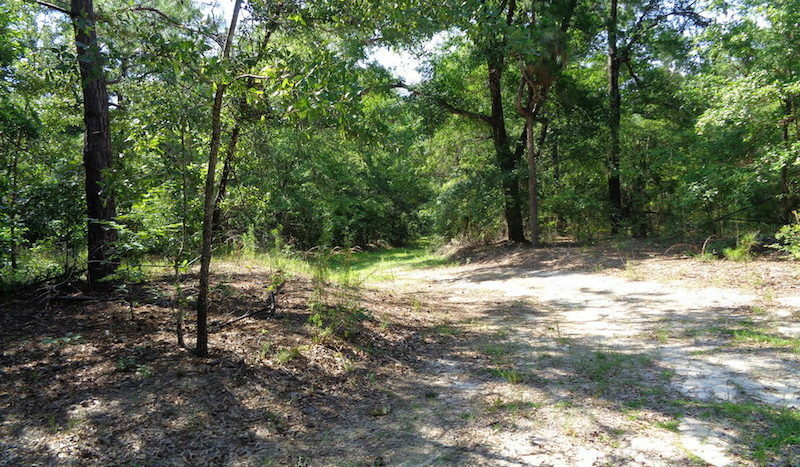 If you are looking for a small hunting tract or land close to the lake then this is it. 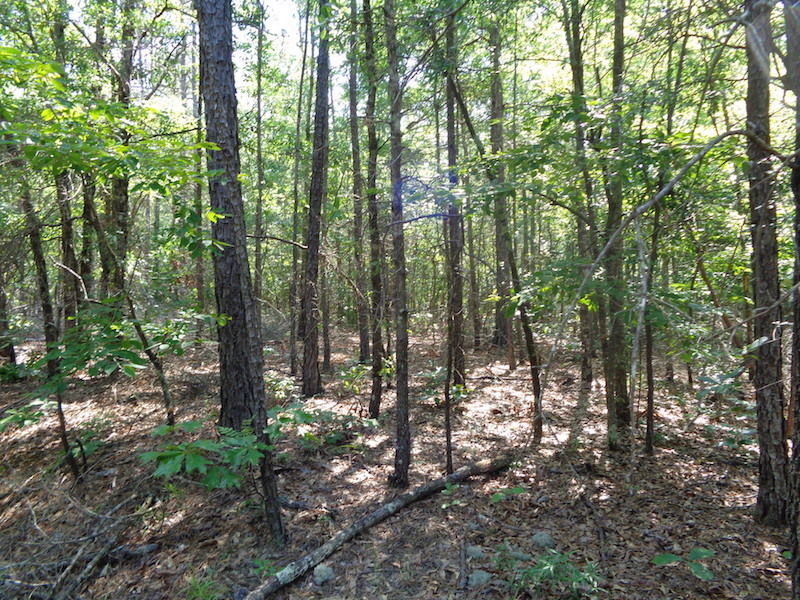 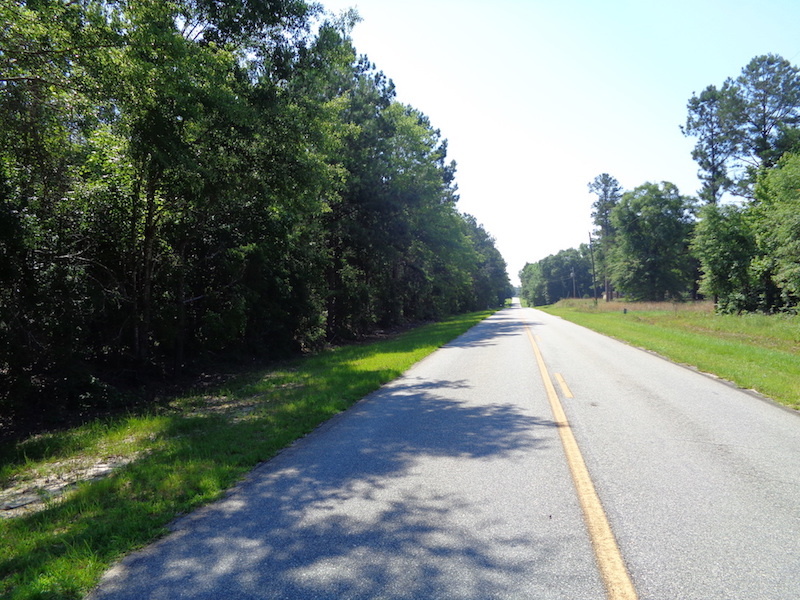 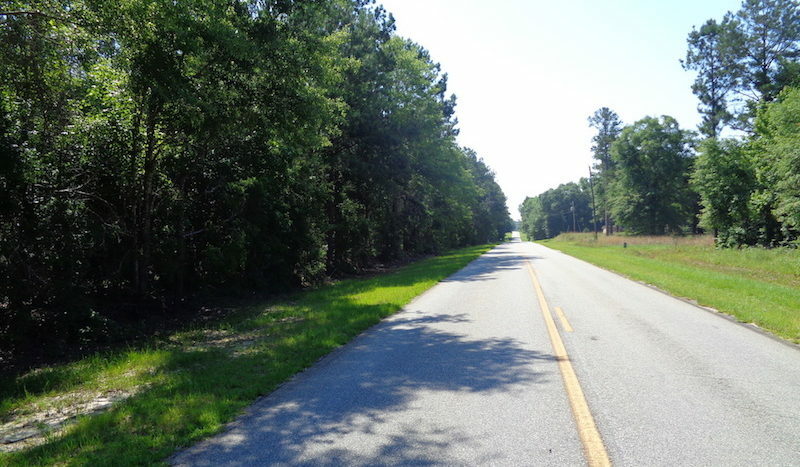 This tract is 1 mile from the George T. Bagby State Park and 3 miles from Meadow Links Golf course and 2 miles from Sandy Branch boat landing on Walter F. George Lake.